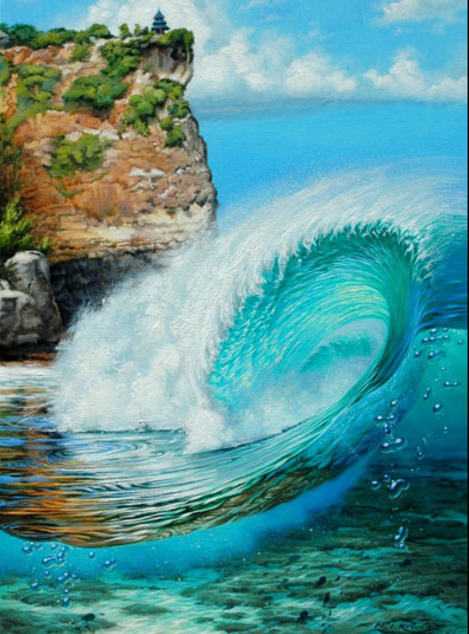 Imagine a portion of all surfers, those that surf almost every day at breaks up and down the coast every few miles, all around the world, deploying scientific instruments on their boards that is beamed up through cellular networks to phone apps and scientific databases. Welcome to the Surfing Ecology Blog! September 21, 2016 in Uncategorized.